Now that we’ve gotten that out of the way let’s set the stage for how your organization can automate support and reap its many benefits. Contrary to a lot of public fears, support automation is not about eliminating jobs and replacing humans with robots and chatbots. When it comes to automating support it’s all about using technology such as chatbots and the Artificial Intelligence (AI) that powers them to make your support team more effective, your customers happier, and ultimately your organization more profitable. We’re talking about a perfect synergy where your support team benefits through the use of technology and your efforts to automate support and likewise the technology and AI, in particular, benefit from the data your support team curates. The first step on the journey to automate support starts with aggregating the data and knowledge that is critical to your support team’s offering. This data can take many shapes, sizes, and forms such as customer-specific data like location details and network topology or device-specific data such as troubleshooting steps and resolution notes. Regardless, your organization’s ability to automate support hinges on collecting as much of this data as possible in a structured, meaningful manner. Knowledge base software such as HelpJuice and a support platform such as Relay are perfect solutions for helping your team to effortlessly aggregate this support data without interrupting their natural workflows. A typical knowledge base is inherently just a dumbed down version of Google that only contains information relevant to your organization and in this case its support offering. Your support team can add knowledge in the form of articles that can easily be keyword tagged and later found by other team members via an intuitive search bar just like Google. Not only does this free up your best team members by lessening their need to coach inexperienced teammates, but it also enforces consistency regarding the solutions they’re relaying to your support customers. A support platform, also known as a ticketing platform by some, is a piece of software designed to help your team receive, manage, and resolve incoming support tickets. Not only are these platforms critical to your ability to provide adequate support but they can also have a profound impact on your ability to automate support. 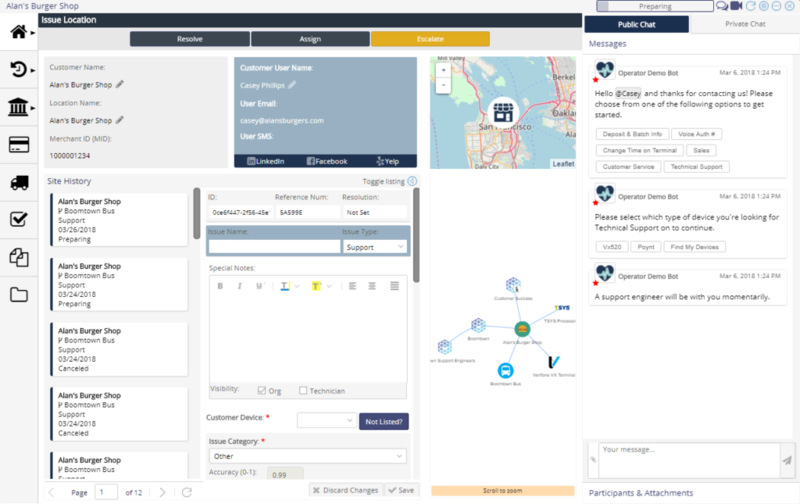 By feeding all of your support ticket data, including resolution notes, into one central location, you can use this aggregation of data as the fuel for advanced automation capabilities such as AI and chatbots to put your support offering on a whole new level. Yes, chatbots are the new fad in providing support and for a good reason. At present, there isn’t a better alternative if you want to automate support. 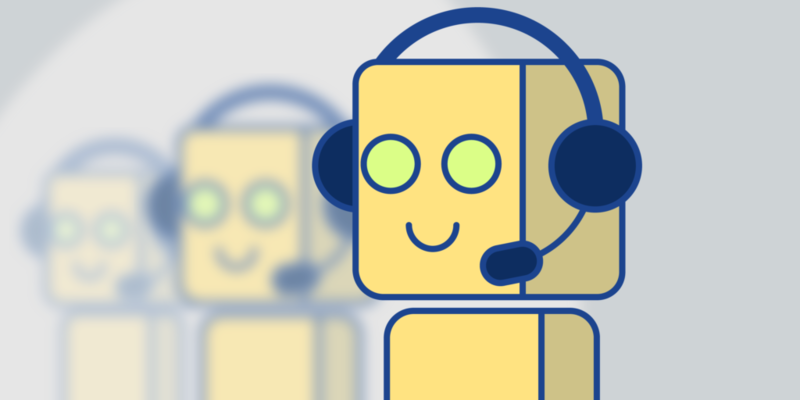 Chatbots can be used to assist remote support agents speaking to customers over the phone essentially turning them into bot-assisted support agents. Sounds pretty cool, huh? 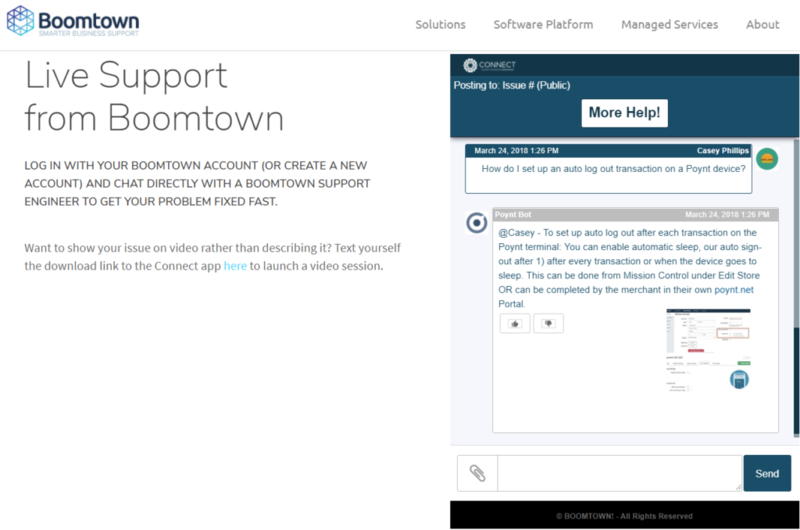 If you really want to go all-in on support automation, then you can have your chatbots interact directly with your support customers as the first line of troubleshooting defense. This allows chatbots to automate the entire support process from ticket creation to resolution. Don’t forget to have a sound plan in place to handoff to a human support agent when needed. 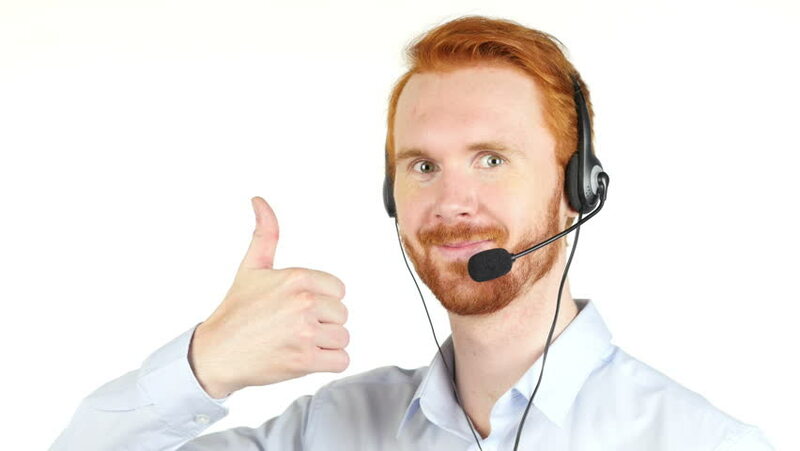 The last thing you want to do is leave your customers hanging with a chatbot that can’t resolve their support ticket. To learn more about chatbots in general and how they can help to automate support, check out one of our earlier posts on the topic. The sum of these steps to automate support is a team that is more efficient, improved customer satisfaction, and significant cost-savings for your organization. Your support team will be able to resolve more support tickets with superior accuracy and without having to hire additional resources. -Chatbots can help reduce Customer Service costs by over 30% according to a 2017 study by Maruti Techlabs. What are you waiting for? It’s time to automate your support offering and leverage the technology that’s available to achieve better outcomes. If you haven’t started looking at support automation software, it’s time. The longer you wait, the more you’ll fall behind in delivering exceptional customer experiences. Want to read more about how AI will impact the future of customer service? Sign up for our monthly newsletter that shares our best content for free!